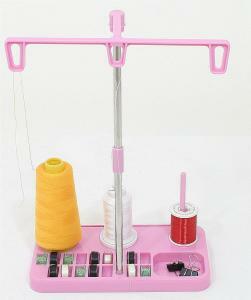 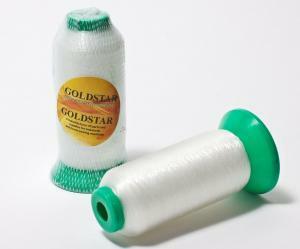 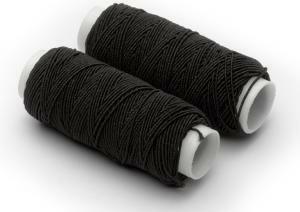 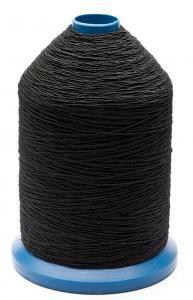 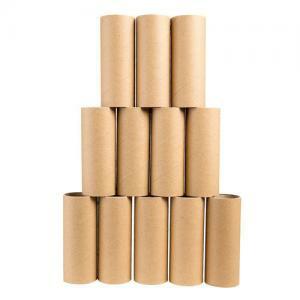 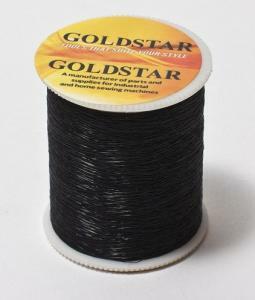 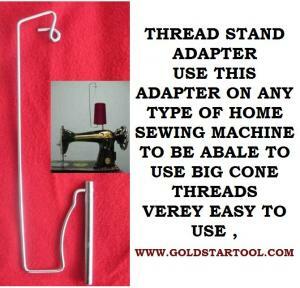 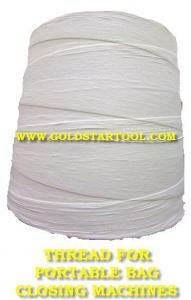 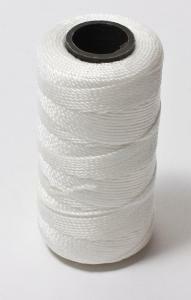 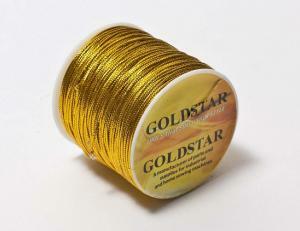 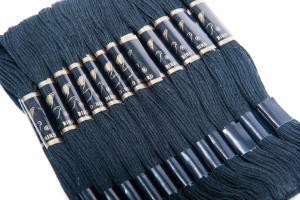 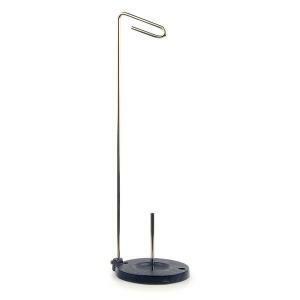 GoldStarTool.com, the online division of Golden Cutting & Sewing Supplies, is your one-stop-shop for sewing thread and yarn. 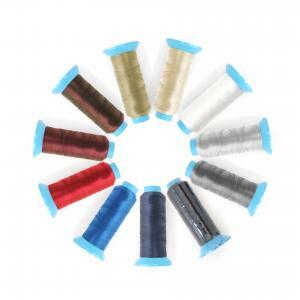 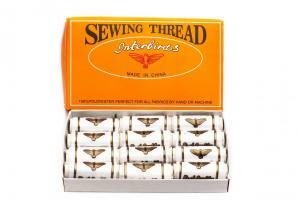 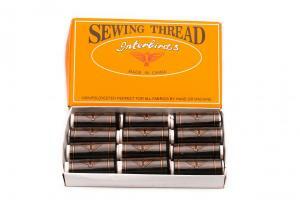 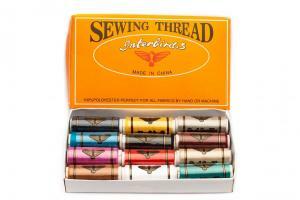 We carry a huge variety of sewing machine thread, all-purpose sewing thread, quilting thread, embroidery thread, and much more. 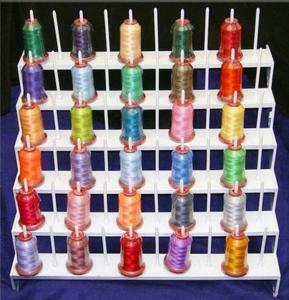 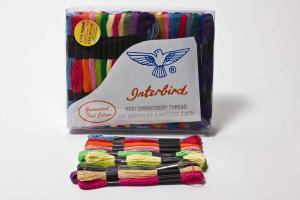 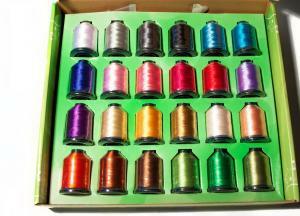 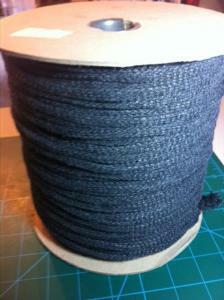 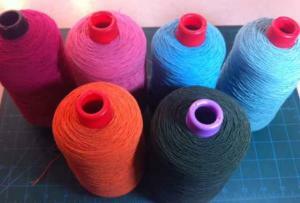 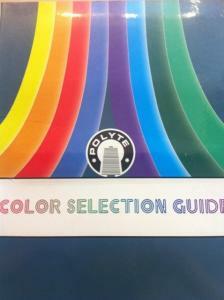 There's a staggering number of colors to choose from, especially when it comes to our All Purpose T27 Sewing Thread. 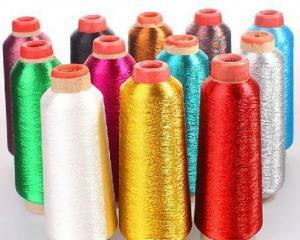 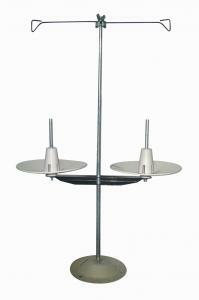 If you have questions or are not seeing the sewing thread colors or options you are looking for, do not hesitate to contact us.